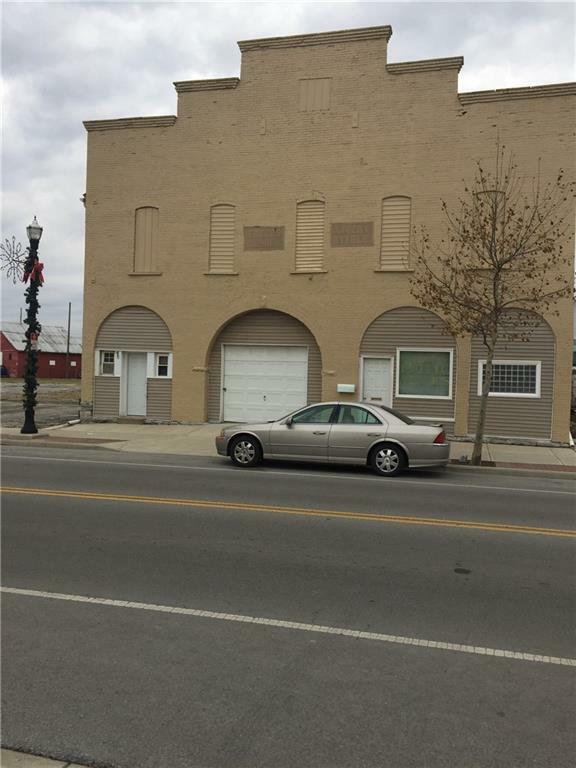 Historic building near downtown, 2 story warehouse, once used as a livery stable, building is approximately 7,500 sq. ft. per floor of mostly open space. Also included is the 50x50 north part of Parcel No. B070100400. Lot to be resurveyed by owner prior to closing.